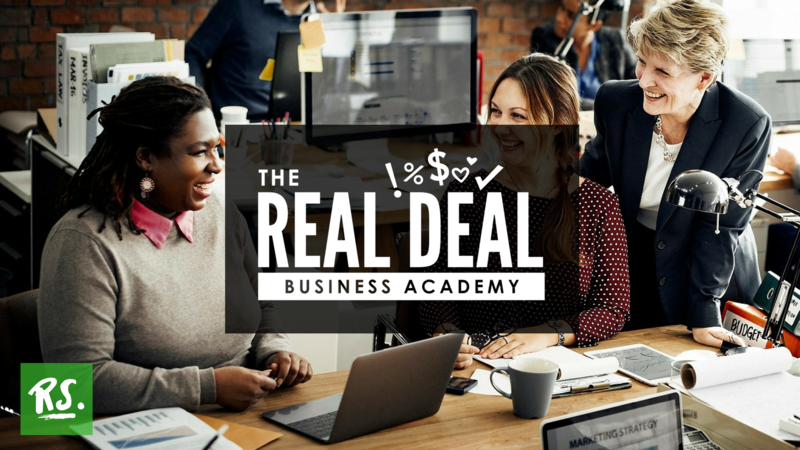 Get access to a FULL library of tech-friendly training on email lists, social media marketing, Instagram, video, and more! This is where you can get high-touch access to me and a community of like-minded changemakers. Put down the outdated library book. Stop signing up for all the webinars and freebies. 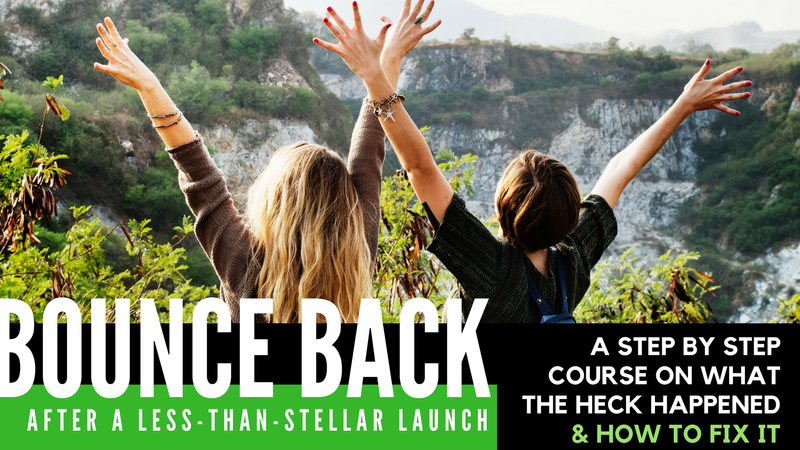 Get in here and let me give you the loving kick in the pants (and all the training and accountability you need!) to get that business up and running! If the idea of a sales funnel makes you say, "Ugh!" or "Ew!" then this is the course for you! 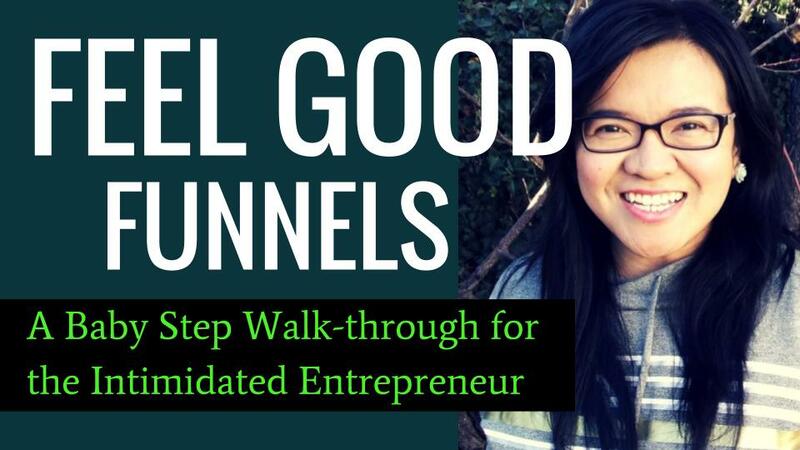 This training will teach you the simple concepts of a sales funnel in beginner-friendly terms. Even if you're not tech-savvy, you'll be able to implement what you learn and spend more time doing what you LOVE in your business. Still trying to crack the code on Facebook Groups? 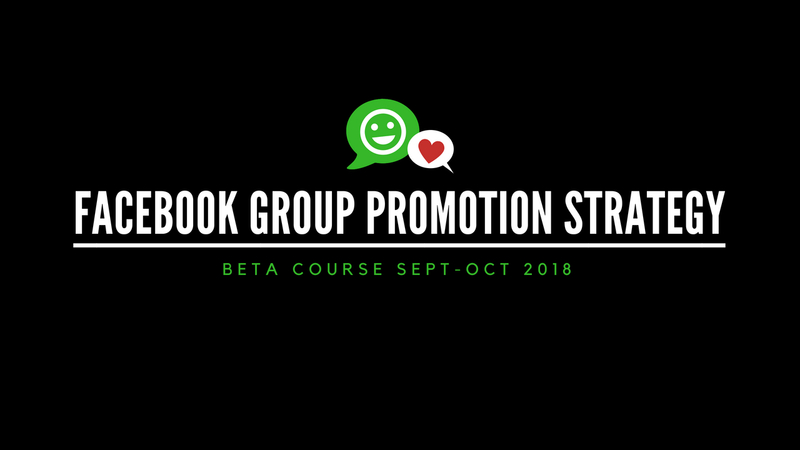 This training will walk you through some best practices for promoting your product or services using FREE Facebook groups. No need for Facebook ads (yet!). Use the free online communities on Facebook to validate your idea, cultivate a culture-rich community pod, and establish your platform with followers who just... get you. Let's figure out why you didn't get the number of sign-ups that you expected, even though you feel like you did "everything right. " Find the missing pieces that you didn't know were vital to launch success. & how to encourage your group members to participate and interact during your live challenge.